Medical Support - DiagnosTechs, Inc. Measuring levels of clinical biomarkers is only part of the function of a clinical lab: Knowing when and what substances to measure and then interpreting what the measurements mean is an equally important function. The human body is a complex organism with inter-relating processes. Measurements of multiple analytes, carried out over a set period of time, may be necessary for painting a comprehensive clinical picture of an individual. The physicians employed by DiagnosTechs collectively represent decades of experience spanning a wide range of medical specialties. In addition to their work interpreting the meaning of laboratory test results, our physicians create and share educational materials specifically tailored for our medical providers and for the public. The department’s emphasis is placed on researching current medical topics and evidence-based materials that support testing with the goal of enhancing provider relations and enabling better patient outcomes. Licensed health care professionals may speak directly with a member of the DiagnosTechs Medical Support Department if they have questions regarding appropriate tests for a patient, interpretation of test results, or recommended treatment strategies. All requests for assistance are made through DiagnosTechs’ customer service representatives who can be reached at 800-878-3787. All members of the DiagnosTechs Medical Support Department maintain active medical licenses in the state of Washington. 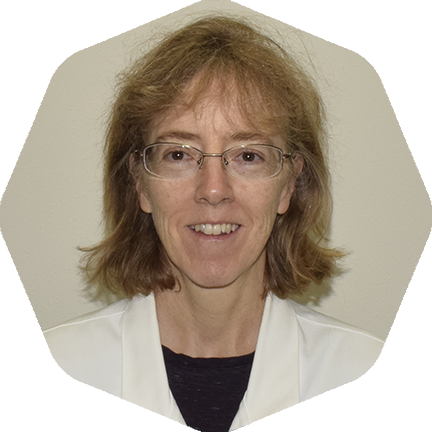 Dr. Canar received her Doctorate of Naturopathic Medicine from Bastyr University in 2001. Following medical school, Dr. Canar practiced family medicine for three years before completing post-doctoral research training with the cancer prevention research group at the University of Michigan Comprehensive Cancer Center, where she participated in a variety of prevention studies involving dietary pattern changes, dietary supplementation, counseling, and lifestyle modification. More recently, Dr. Canar has served as an independent research physician and clinical research consultant, focusing on clinical research initiatives in health promotion, chronic disease prevention, and healthy aging. 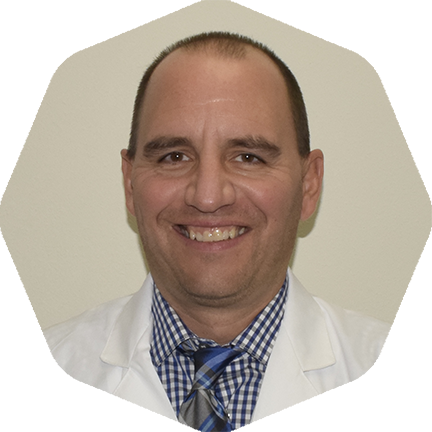 Dr. Semsak received his Doctorate of Naturopathic Medicine from Bastyr University and is currently a licensed naturopathic physician in the state of Washington. Emphasizing clinical medicine, Dr. Semsak has practiced primary care family medicine for over six years. He currently maintains a small private practice specializing in metabolic pathways, fatigue, hormone balancing, and gastrointestinal health. © 1987-2019 All Rights Reserved, DiagnosTechs™, Inc.